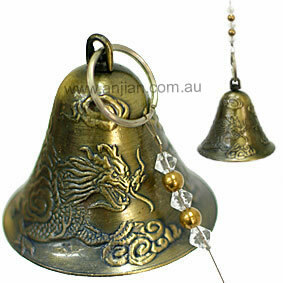 Home :: Brass Bells, Bells. 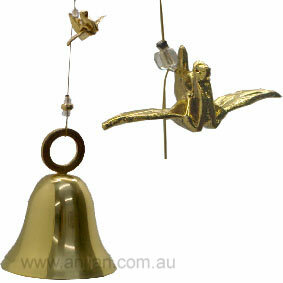 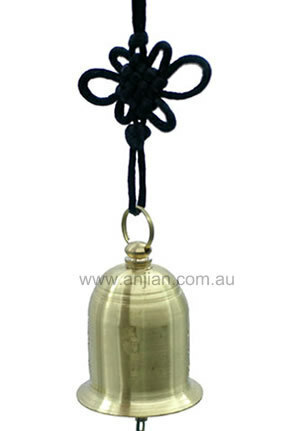 i have many types of bells.brass bells come in 3 types, small, medium and medium with wooden handle. 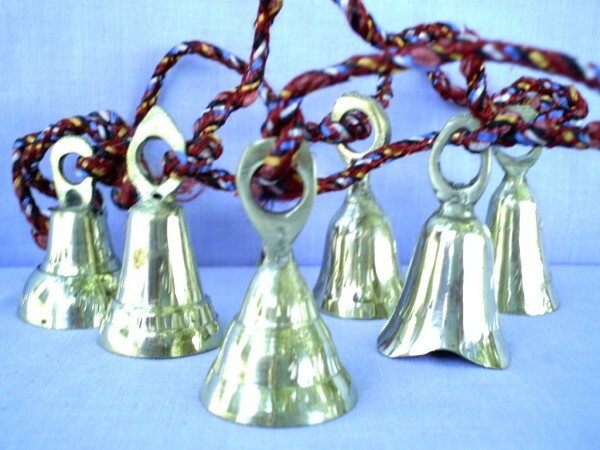 Also we have brass bells on twine ready to hang in small, medium, large, and extra large. 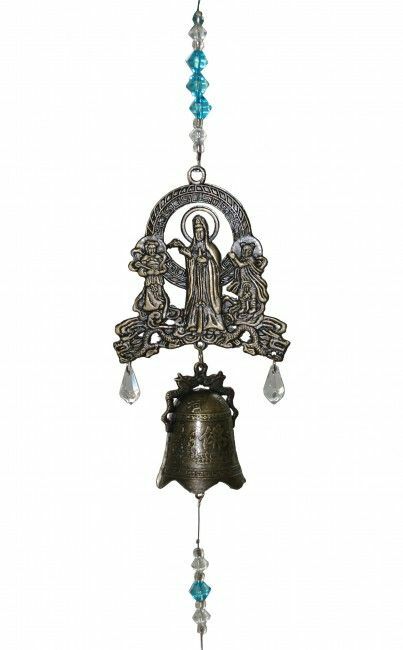 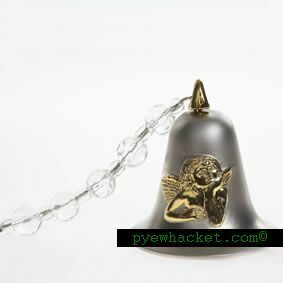 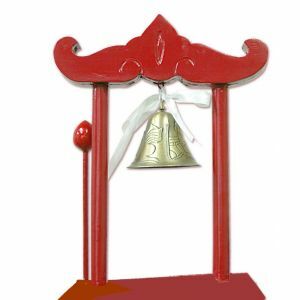 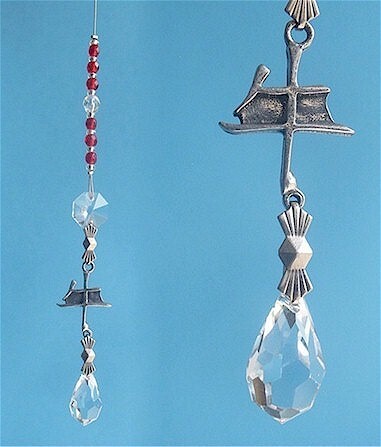 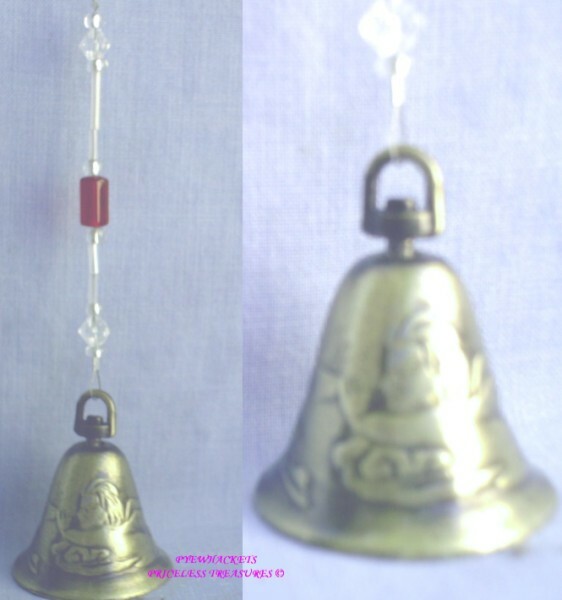 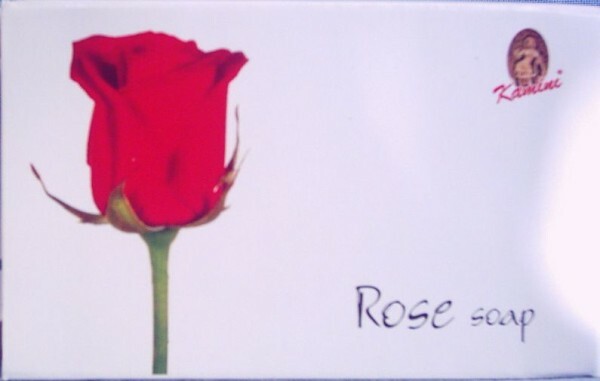 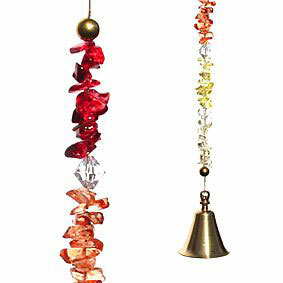 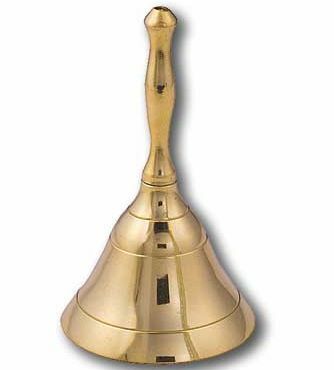 i have angel bells, happiness bells, protection bells, world peace bells, abundance bells, child protection bells, and getting new ones in all the time, be sure to check the feng shui section! 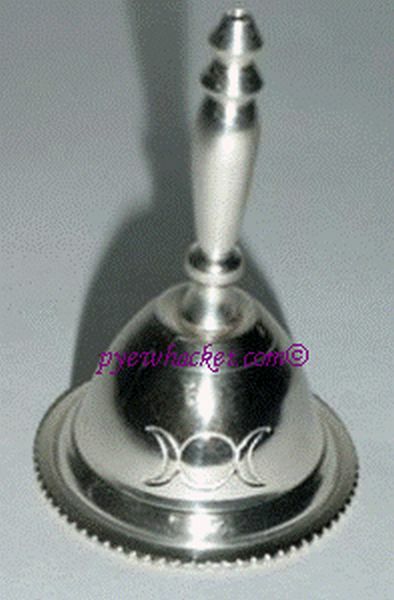 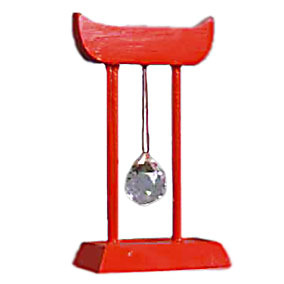 Prosperity & Success Bell With Garnet Colored Stones.